What do you get when you cross your favorite Christmas carols with Mad Libs, one of the funniest games around? You get Christmas Libs. Or, is it Mad Carols? Whatever you call it, it’s an easy and cost-free way to entertain your kids. Not only are you getting the family in the Christmas spirit, you’re also slipping in a few English lessons. To create your own Christmas libs, just pick out a few of your family’s favorite Christmas songs. Next, go through and pick out the words you want to blank out. Then, add in your word prompts. If your kids are older, you can even have them create some Christmas libs. 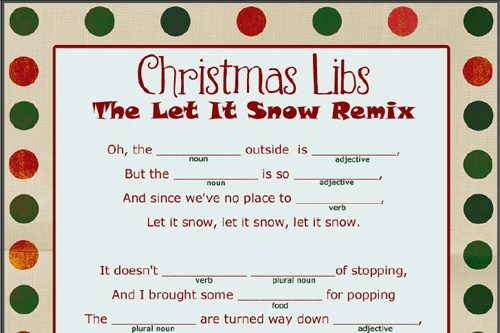 Click here to print or download Christmas Libs: The Let it Snow Remix. Kacey loves her kids to pieces and the many ways they’re refining her into a better person. 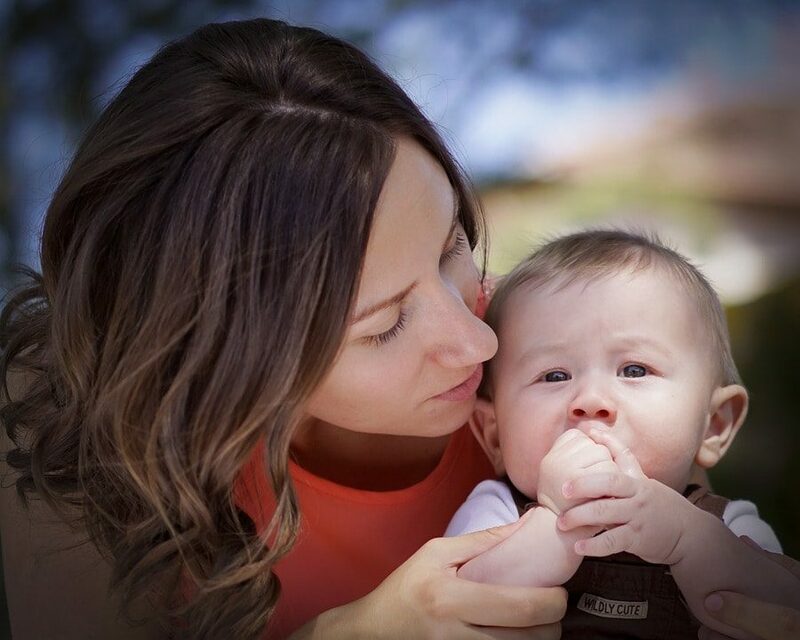 She’s on a mission to inspire and encourage moms to take it to the next level. This die-hard Texas girl rarely meets a dessert she can refuse. You can find her at her blog, Next Level Mama, or tweeting away at @nextlevelmama.